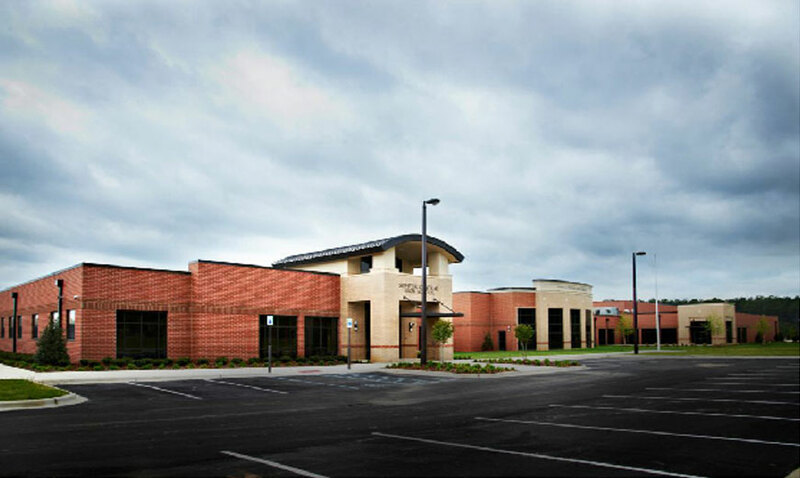 We acted as construction manager for this extensive new addition and renovation project for Buhl Elementary School. 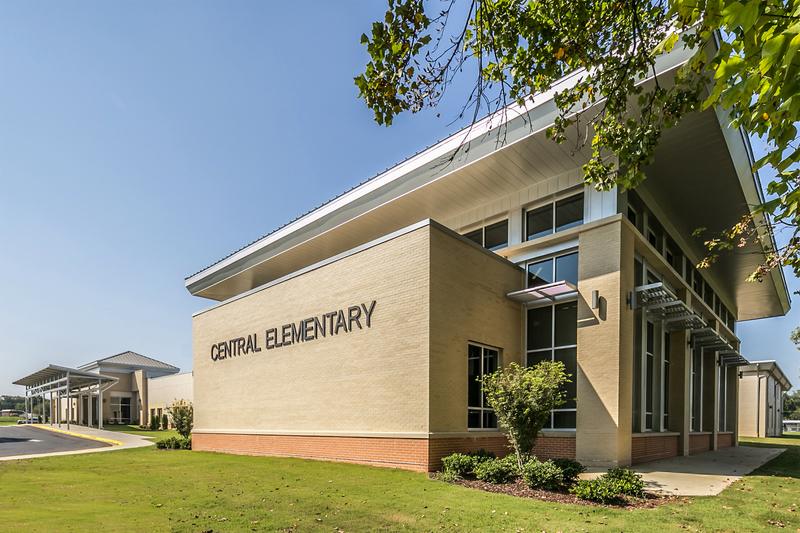 The school features a new library, cafeteria, administrative offices, safe space, multiple classrooms, and a new gymnasium. 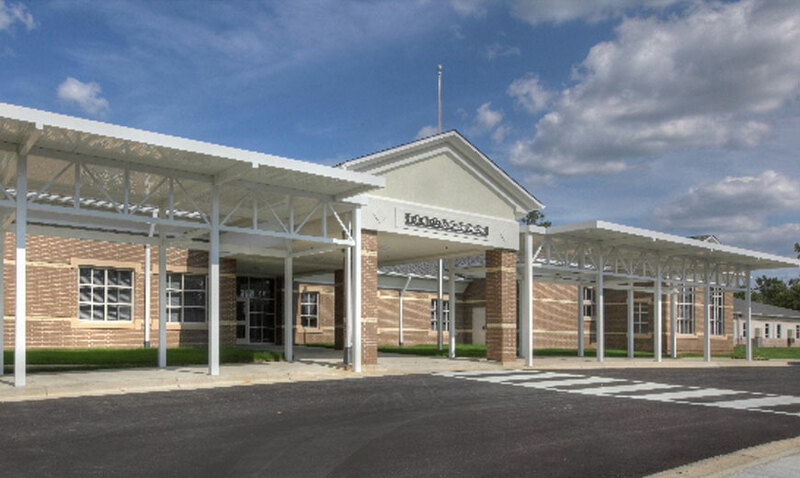 Upon completion, the school’s original wooden structure, which was constructed as a WPA project under President Franklin D. Roosevelt, was demolished and a new parking lot and school bus loading areas were constructed.